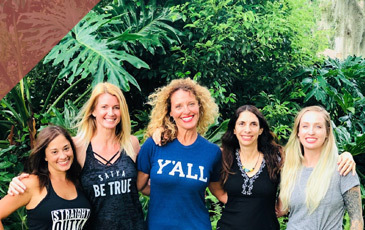 Now serving Fleming Island, Southside, Avondale, Mandarin, and World Golf Village, we are happy to report that we continue to be one of the fastest growing networks of Jacksonville yoga studios. 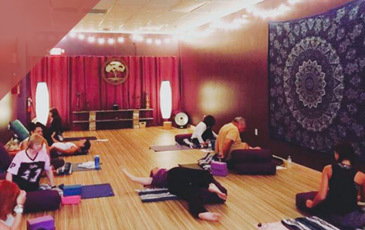 We offer yoga teacher training courses as well as traditional yoga courses, and have our own wellness center, complete with a variety of massage types and acupuncture techniques. We are also excited to let our readers know that we will have a new Yoga Den studio in San Pablo opening shortly. Perhaps most interesting to our prospective students, we are currently offering a first class free deal. Today’s post is going to be dedicated to us speaking less about ourselves (although we can’t promise complete silence) in favor of highlighting a few of our favorite testimonials that our students have left us since the turn of the year. 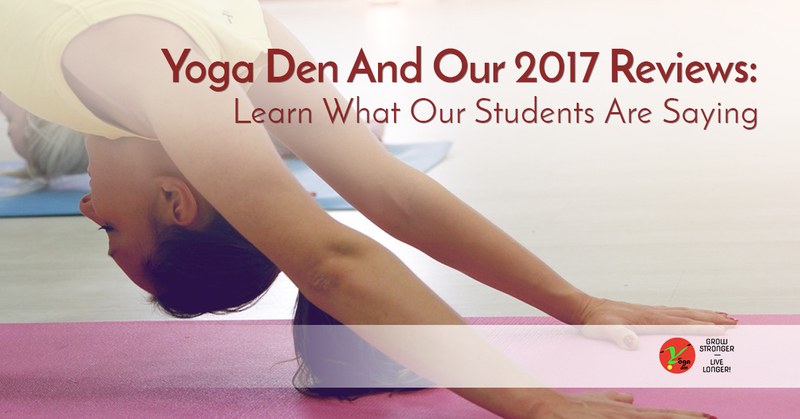 We like to take the time to showcase what others think about us every once in awhile, because our prospective students should hear about what we have to offer from people who were once like them, searching for a local yoga studio they could call home. Without further ado, let’s hear it from our clients! Thank you Kim, for taking the time to let us and others know how we are doing. We are so pleased to hear that people of all skill levels and experience feel welcome here at our yoga classes. Erika, we love the fire you bring! We just want to echo Erika’s statement in the respect that many people tell us about how their life has changed in unexpected ways, from personal relationships to career paths. We welcome you to utilize our classes to do the same. Just hit my 1 year anniversary. Fabulous instructors and hilarious classmates! This is definitely my place to hit the mat, forget about the daily grind and center myself. It’s not all about the yoga teachers here at Yoga Den, it’s about the culture as well. The culture is made up of students who bring a joy and peace to the table. Although you shouldn’t be expecting to chat away during the middle of a yoga course, it’s awesome to hear about friendships developing like we do. 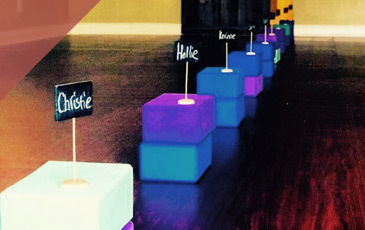 If you are interested in learning more about our Jacksonville yoga studios, and how to get your first class free, reach out to us today! We would love to have you join us.